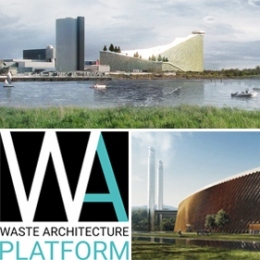 ‘Waste Architecture Platform’ is a complex project conceived as a container of initiatives devoted to environmental architecture in connection with interventions concerning the collection, disposal and management of waste. 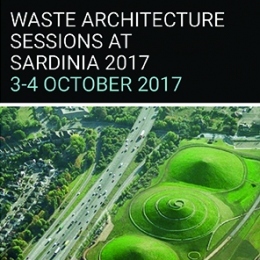 It was conceived by Studio Arcoplan with the aim of developing a new and relatively unexplored conceptual and design topic, by means of a series of initiatives involving environmental professionals and architecture, and urban and landscape design experts in the framework of seminars, round tables, design workshops, publications, etc. 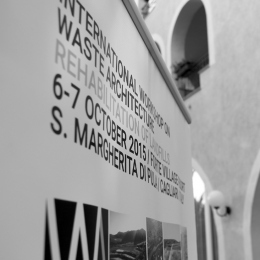 Founded in 2009 by Anna Artuso, architect, and Elena Cossu, civil engineer, Arcoplan has developed specific expertise in architectural aspects connected to Waste Management interventions aimed at the development of the concept of Waste Architecture. 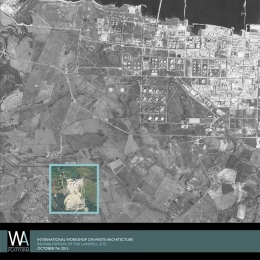 The need to integrate waste disposal systems into an environmental planning strategy connected to the landscape and urban space requires an integrated planning activity and a multidisciplinary approach. 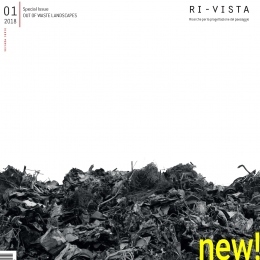 From this perspective, the technical aspects, once the exclusive domain of environmental engineering, nowadays give rise to an interesting synergy with architecture.